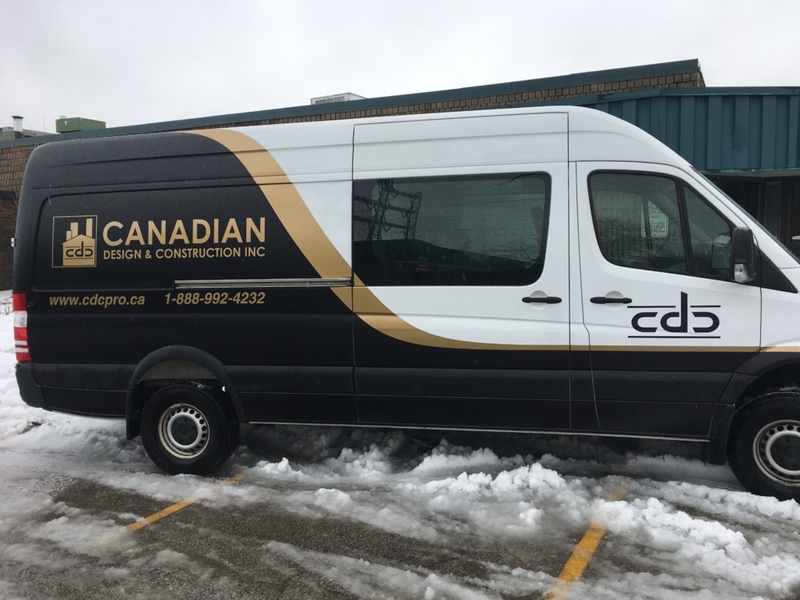 Canadian Design and Construction Inc is a WSIB-registered and compliant company which carries a $5 million liability insurance policy. We incorporate best practices in the health safety of our workers, who are regularly trained in the use of protective equipment, materials and procedures. Supervision and enforcement of compliance procedures ensure a safe work environment for people and premises. Energy efficiency retrofits such as lighting and fan coil units in-suite. 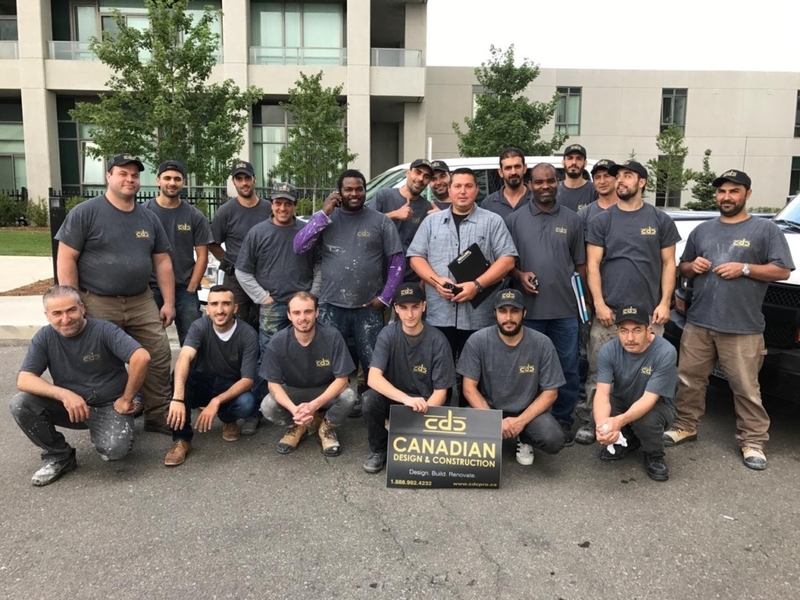 To serve the condominium, commercial and residential sectors in the Greater Toronto Area, with excellence and efficiency. To provide quality workmanship and timely completion of construction, maintenance, and refurbishment projects. CDC Is a trusted and reliable partner to the condominium community; working hard to maintain and improve the standards of properties in their care through proactive collaboration. Every problem has a solution – do what it takes with a positive attitude and learn from each experience. Safety First – taking risks with health and safety doesn’t pay in the end.